By using PDM Healthcare’s supply chain services, your organization can be more efficient and productive by having access to our intuitive online contract system. Our Spend Analytic reports will guide you by detailing various contracts you can use for all of your facility’s operational needs. 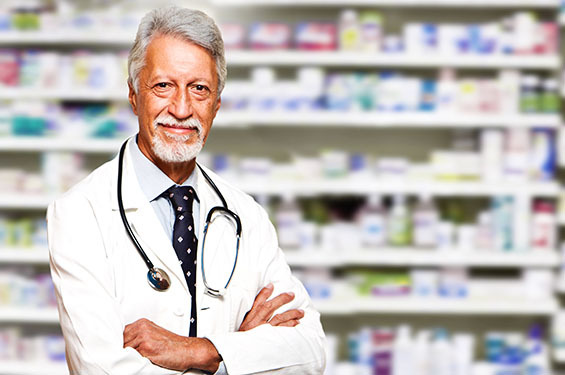 We negotiate with branded and generic pharmaceutical, medical device and ancillary product manufacturers to create a customized comprehensive product portfolio for our members. Our national membership base allows all of our members, regardless of size or purchasing power, to receive significant discounts. We increase value as well as improve financial outcomes and quality of care. Social and community responsibility is an obligation of any business. In our unique position as a business development liaison between manufacturers and practitioners, we are in a position to impact the community and create programs for both practitioners and the public that improve the world around us. Founded by Mr. Ash Chawla, MS, RPh, PDM began operations in 1991 and ushered in a new era for the healthcare industry. At a time when other supply chain companies merely offered their services to limited markets, PDM delivered the complete array of necessary solutions to the full spectrum of the healthcare market, with a special focus on emerging business trends and innovations.